Fiat Chrysler announced its plan to focus more on its SUVs and pickup trucks earlier this year and has stuck to this plan closely. Its plans for a Jeep Wrangler-based pickup truck are coming to fruition, as are its plans to move away from manufacturing cars in the United States. 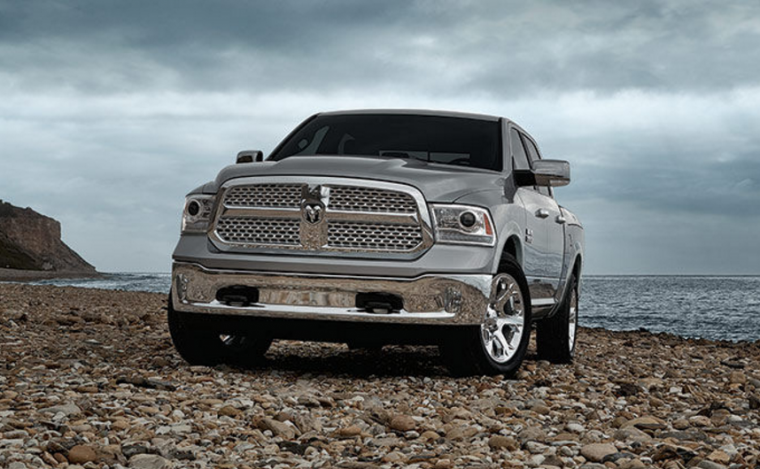 Now, after recently investing $1.05 billion in its assembly plants in both Toledo, Ohio and Belvidere, Illinois to increase its Jeep production, the Italian-American carmaker has decided to now invest even more into its Ram truck lineup. The company is planning on putting $1.48 billion into its Sterling Heights Assembly Plant in Michigan, which will become the home for the next-generation Ram 1500 pickup truck. Production at this plant for the Ram 1500 will begin in 2018. Currently, Sterling Heights Assembly Plant produces the Chrysler 200. Since this sedan is being phased out of the Fiat Chrysler lineup—unless the brand can manage to find a production partner—the plant will free up to be retooled for the pickup truck production. There is no word yet as to what this means for the Warren Truck Assembly Plant, which is where the Ram pickup trucks are currently built. The Warren plant has been in use since 1938 and has focused mostly on truck assembly ever since, in conjunction with an adjacent metal-stamping facility that opened in 1949. Rumors are that the Warren plant will open up for a future large SUV, a smaller pickup truck, or a local assembly of work vans like the popular ProMaster and ProMaster City.